3220 Coconut Grove Dr., Land O’ Lakes, Fla.
Our Teammate Pauline George worked diligently with the buyers of this fantastic home in the heart of Pasco county. This awesome 5 bedroom, 3 bathroom, 2,646 square foot home has everything you need and want. Contact Pauline today to see more homes like this one. 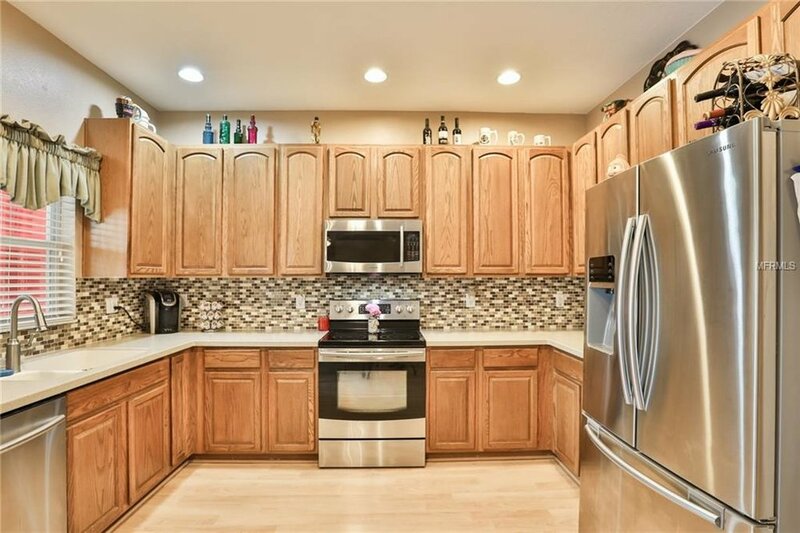 This completely modern kitchen has everything an aspiring gourmet chef would ever need in a kitchen space - tons of cabinetry, huge countertop spaces, and all the best in appliances, lighting, flooring, and more. 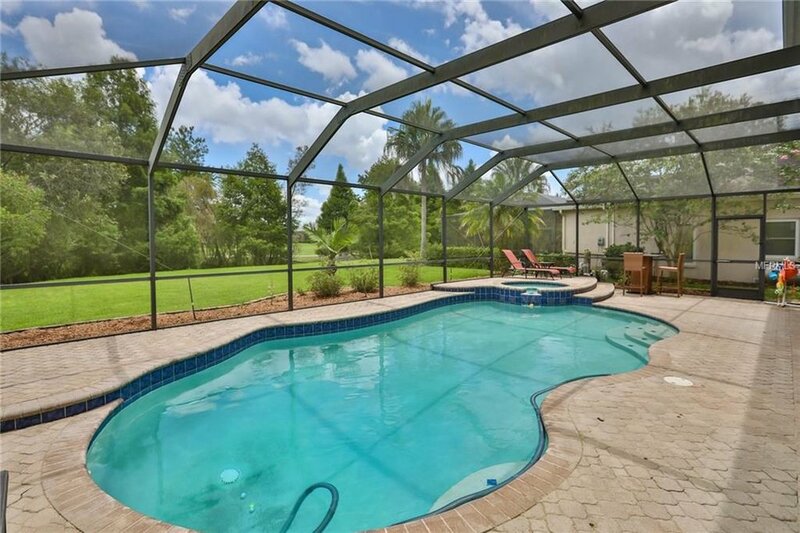 Any home in the Sunshine State isn’t complete without the outdoor porch, screened-in pool, large pool, and delightful hot tub. This home has all of that and then some. You’ll spend as much time outside your home as in. This master bathroom feels like a luxury spa retreat in your own home. Choose the fantastically large walk-in shower or the magnificently grand soaking tub. Separate sinks and a large closet are nice touches.